An elderly couple committed suicide at their residence at Vimal Plaza, Goods Shed road around 2 AM on Monday morning according to the police. 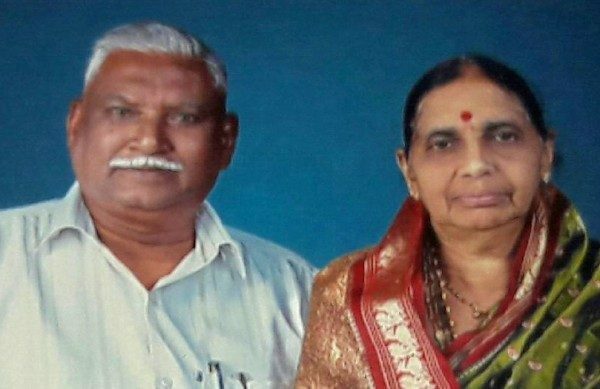 Narayan L Killekar (80) and his wife Vasundhara (68) hanged themselves. The watchman of the building who went through the corridor saw it at 6 AM and informed the police. They are in-laws of Ex Mayor Renu Killekar. The CCTV in the passage seemed to have a tape on its lens the police said. The actual reason for this extreme step is yet to be ascertained.